Louisiana has been running an Artificial Reef Program called the Special Artificial Reef Sites (SARS) since 1987. 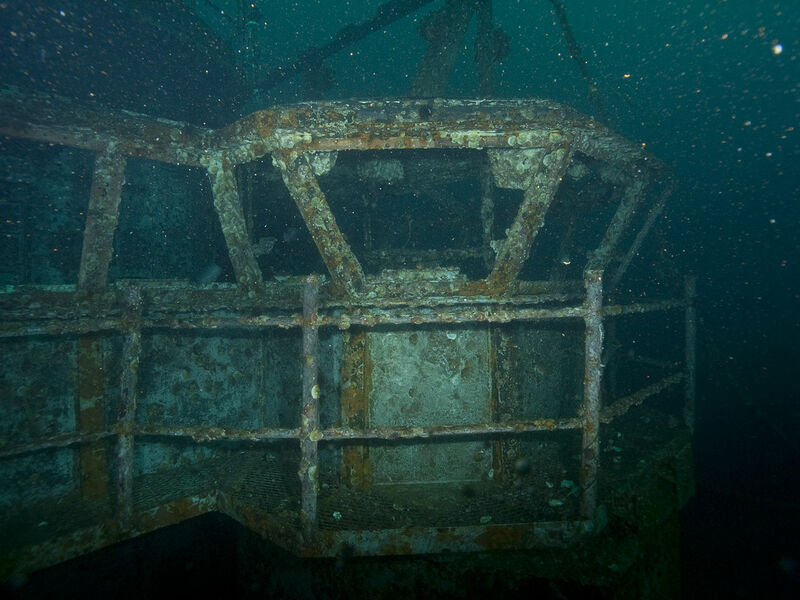 Louisiana works with regulatory agencies including the US Army Corps of Engineers, the US Coast Guard, and the National Ocean Service (NOS) when it constructs artificial reefs. Louisiana has a large fishing industry, and healthy reefs are extremely important to the sustainability of fish populations. Artificial reef programs, from 1969 to today, have installed billions of tons of materials including old tires, Army tanks, tugboats, fishing boats, parts of old bridges, “reef balls,” and other junk. These objects on the ocean floor create fish habitats which help them survive and thrive. Creating artificial reefs has sometimes been a political football with New York City and New Jersey fighting over materials to dump in the ocean to create a new reef or make an existing one larger. Fishermen everywhere fully support the expansion of artificial reefs. Once a reef is established, fishermen can fish nearby and reap the bounty. Much has been made of the decline of the Great Barrier Reef off of Australia, and fishermen are working hard to raise money so that artificial reefs can be built in the area. According to the Louisiana Department of Wildlife and Fisheries, building one artificial reef in the Lake Charles area is expected to cost $8 million. Finally, scientists are in full support of artificial reefs as they believe that, in the face of declining natural reefs, maintaining the resilience of various bodies of water, for example, the Gulf of Mexico, is dependent on keeping fish and other species alive and thriving. The following video from the Clean Foundation, “Atlantic Reef Balls Construction & Installation,” shows a typical artificial reef operation.